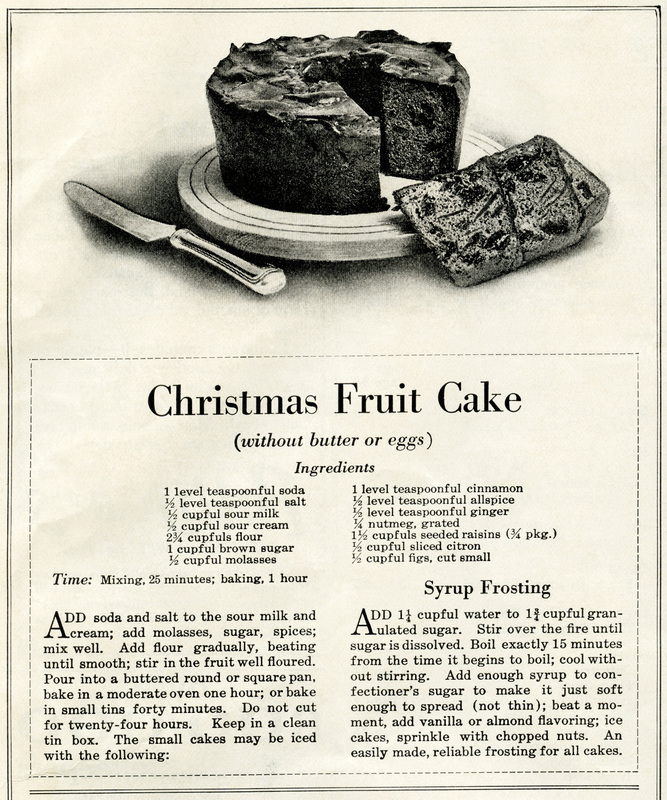 After posting a vintage cookbook page of recipes for Lady Baltimore Cake and Lord Baltimore Cake last week, I received a couple requests for the frosting and filling recipes to complete the cakes. Here are those recipes. Lady Baltimore Cake requires the Lady Baltimore Filling and Frosting recipes. Lord Baltimore Filling and Boiled Frosting recipes complete the Lord Baltimore Cake. I scanned the recipes from Cake Secrets, by Igleheart Brothers Inc., 1928 P. Co., Inc. (copyright was not renewed).